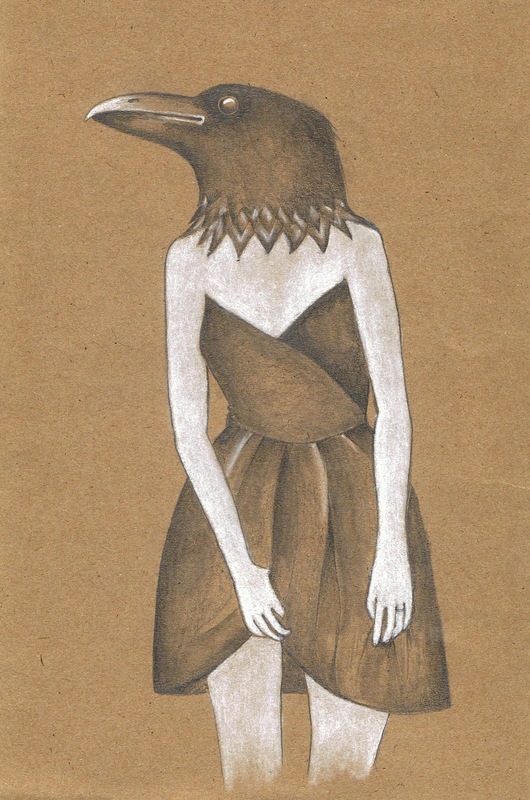 I am trying out a few wee drawings of animal girls on different papers at the minute. They might be easier to print out on digital format, and be able to sell as limited prints. The orginal is of course for sale too 🙂 I´ll let you know when i have the prints done and how much they will cost as soon as I find somewhere to do it!